We have the honey on Henry Street. 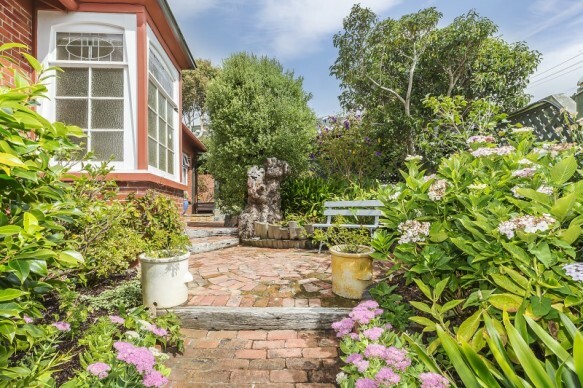 This charming 1920s home will capture your heart, with three double bedrooms, gorgeous views and lovely established gardens we know your family will love it here. The property has garaging and a carport and is so close to the Aquatic Centre, ASB Sports Centre, Kilbirnie shops and Lyall Bay beach. You really can't get more family friendly than that! This home has been very loved by the current owner - now is the opportunity for you to secure your spot in this wonderful community.